The recent release of Wreck It Ralph sequel, Ralph Breaks the Internet, is only the beginning of a full year of exciting new Disney and Pixar releases. In 2019, the live-action Aladdin, Dumbo, and The Lion King movies will be released, as well as the much anticipated Frozen 2 and Toy Story 4. Disney will also be releasing a documentary film focused around penguins in Antarctica. In honor of a highly anticipated 2019, we have compiled a list of some of the most iconic Disney and Pixar voice actors over the last few decades. “Be Our Guest” and enjoy! 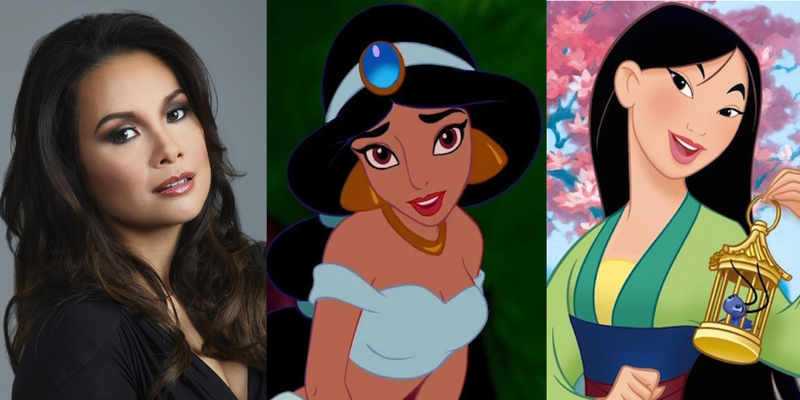 Lea Salonga was the singing voice for not one but TWO Disney princesses, Jasmine from Aladdin (1992) and Mulan from Mulan (1998). She is a successful stage actress, best known for originating the lead role of Kim in Miss Saigon on both the West End and Broadway. She was the first Asian woman to win a Tony Award. 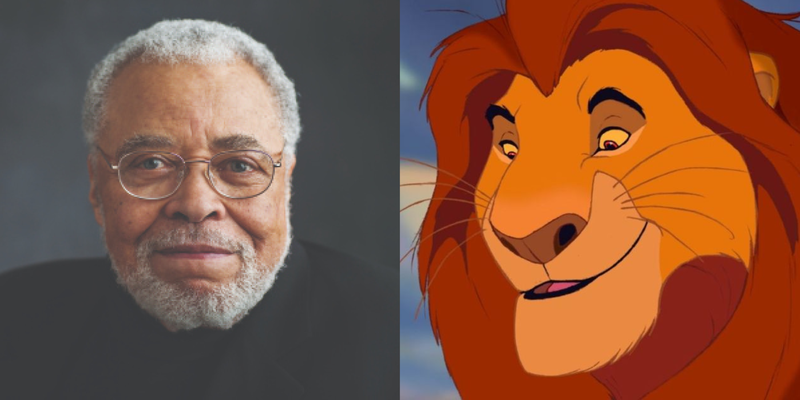 James Earl Jones is one of the most iconic voice actors of our time. Not only did he voice Mufasa in The Lion King, but he also provided the voice for Darth Vader in the Star Wars franchise. His role as Mufasa was so prolific, he is the only actor returning to reprise his role in the live-action The Lion King movie, slated for release in 2019. 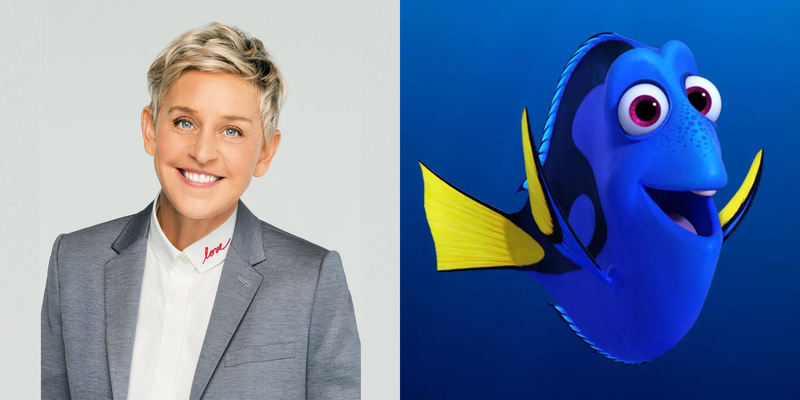 You can thank Ellen DeGeneres for the upbeat advice “just keep swimming,” made famous by her character Dory in Pixar’s Finding Nemo. Dory was the breakout character in Finding Nemo, so much so that she got her own movie, Finding Dory, in 2016. 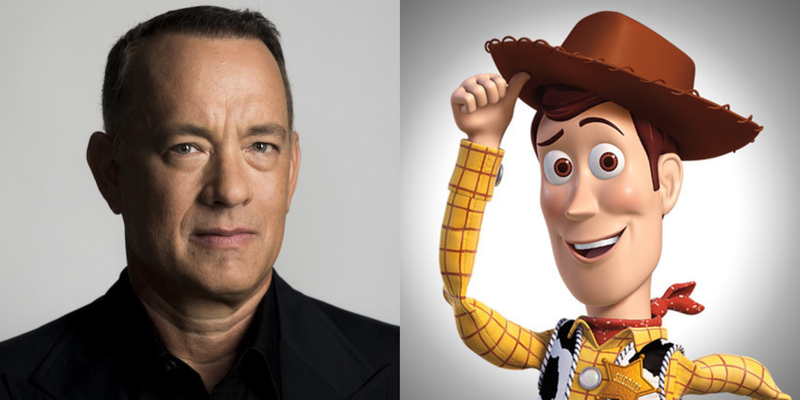 America’s sweetheart Tom Hanks was the perfect choice for Andy’s favorite toy, Woody, in the Toy Story franchise. Hanks originated the role of Woody in 1995 and is slated to voice him in Toy Story 4 in 2019, making his reign as Woody over two decades long. 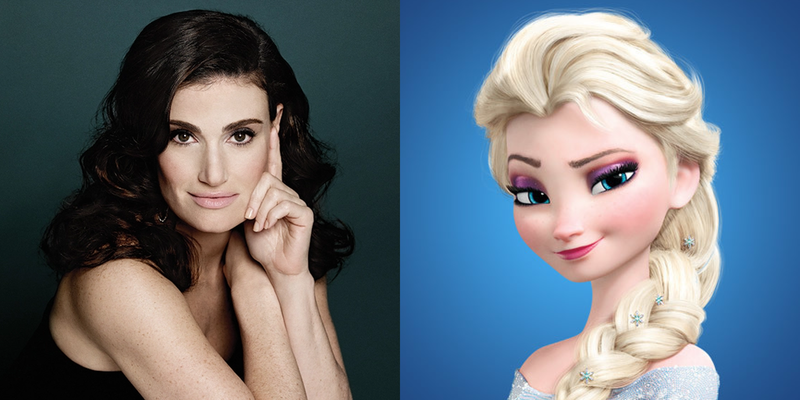 After dominating the theater world for almost two decades, it is no wonder why Idina Menzel was chosen for the role of Elsa in the critically-acclaimed Frozen. “Let It Go”, the breakout song sung by Menzel as Elsa, won both a Grammy and an Academy Award. She will reprise the role of Elsa in Frozen 2 in 2019. 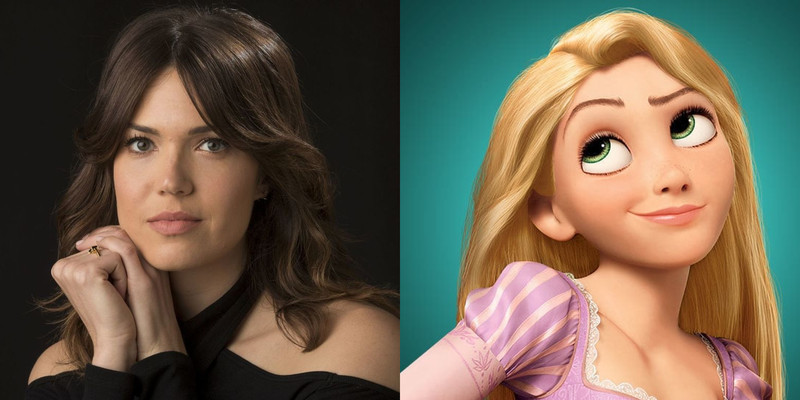 Before Mandy Moore was making you cry from her role in NBC’s This Is Us, she starred as Rapunzel in Disney’s Tangled. The song “I See the Light”, a duet with Moore and her co-star Zachary Levi, was nominated for Best Original Song at the 83rd Academy Awards. 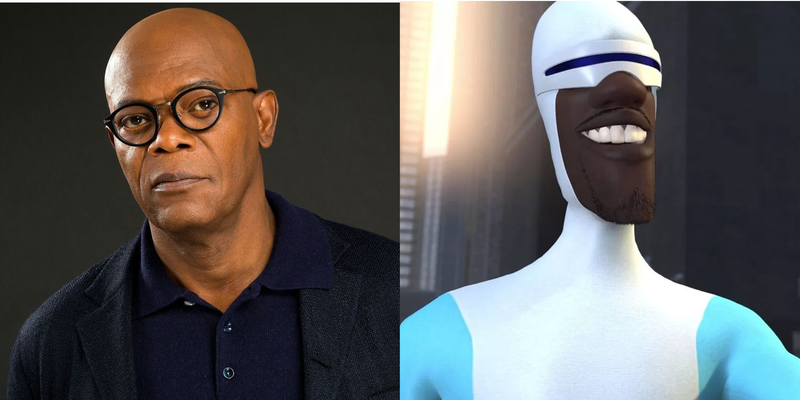 Primarily known for his roles in Quentin Tarantino movies and in the Marvel Cinematic Universe, Samuel L. Jackson as Frozone stole the show in the critically acclaimed film, The Incredibles, with just one line, “Where’s my super suit?” Jackson reprised the role of Frozone in the 2018 film Incredibles 2. 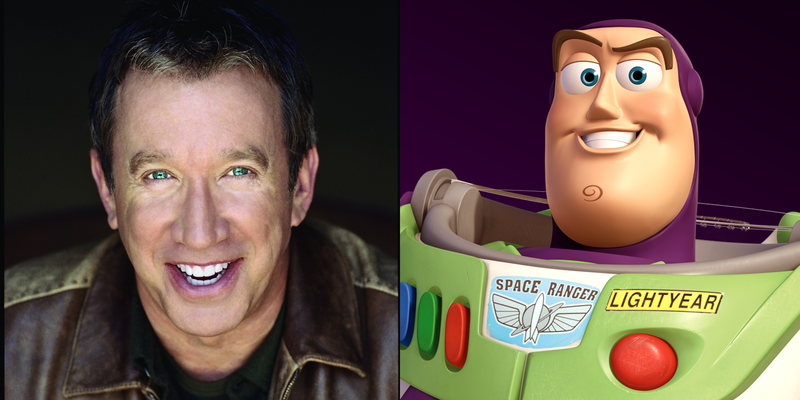 Comedian Tim Allen made a name for himself in the TV show Home Improvement and as the voice of Buzz Lightyear in the Toy Story franchise. The character is known for the catchphrase “To Infinity and Beyond”. 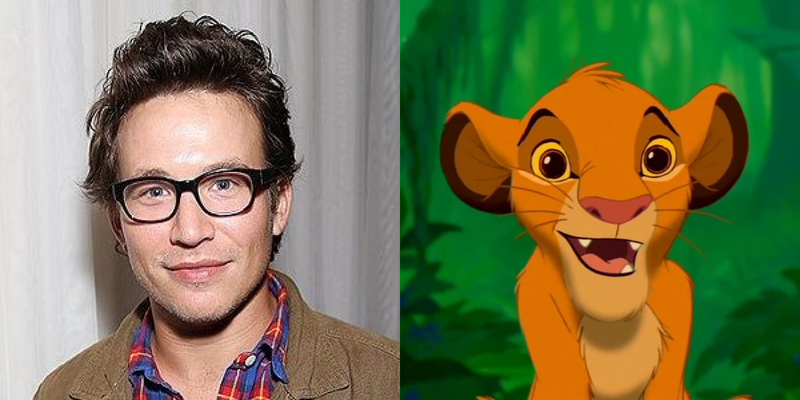 Tim Allen wasn’t the only Home Improvement star to voice an iconic character, as Jonathan Taylor Thomas voiced young Simba in The Lion King. Most recently, Thomas reunited with Tim Allen in the TV show Last Man Standing. 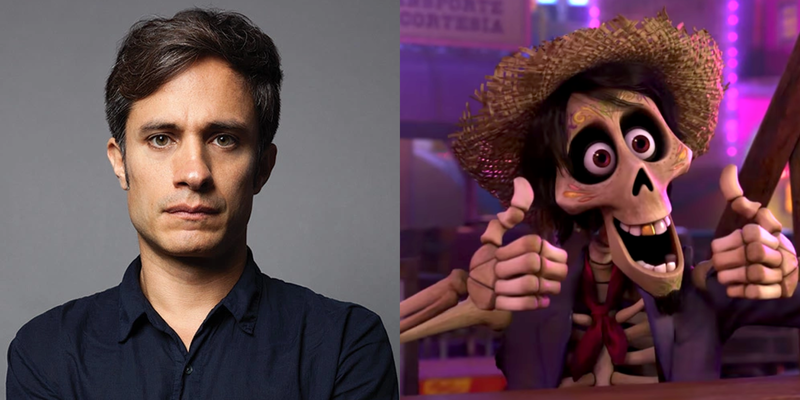 Although he is primarily known for his serious roles, Gael Garcia Bernal voiced fan-favorite character Héctor in the 2017 film Coco. The film won Best Animated Feature Film at the 75th Golden Globe Awards. Bernal is the co-creator of the Mexican film production company Canana Films with Diego Luna. Bonnie Hunt in Pixar’s A Bug’s Life, Monsters, Inc. franchise, Cars franchise & Disney’s Zootopia. Brad Garrett in Disney’s Pocahontas II: Journey to a New World, Planes, An Extremely Goofy Movie & Pixar’s A Bug’s Life, Ratatouille and Tangled. AAE provides planners with everything they need to book speakers and other talent event after event. With the largest database of talent, easy-to-use tools in our online platform, and best-in-class client experience, AAE is the easiest and most efficient way for first-timers and veteran planners to book the right speakers for their events. For inquiries about booking one of these Disney & Pixar Voices or any other actor or entertainer for your next event, feel free to contact us.